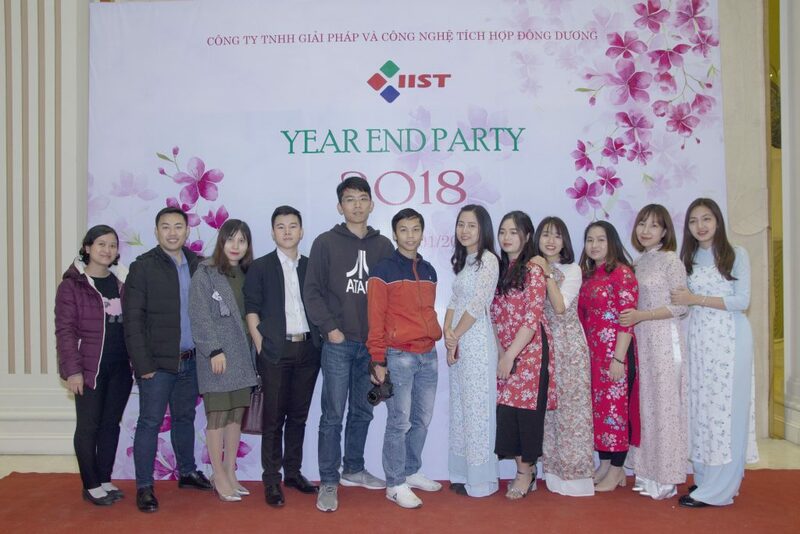 In the cold atmosphere of the very last day of the year, IIST celebrated the Year End Party 2018. 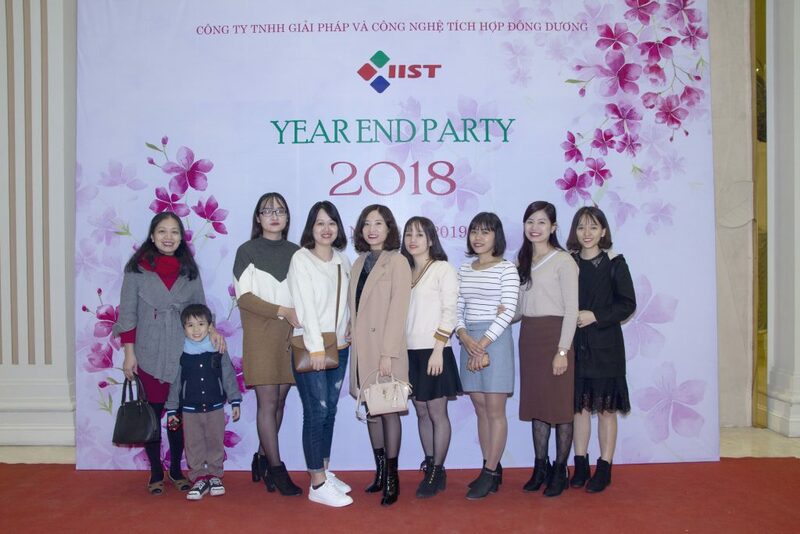 This is the time when IIST family gather and look back on the past year. Beside that, BOD has rewarded outstanding individuals, teams, projects and sharpness, and plan the development for 2019. 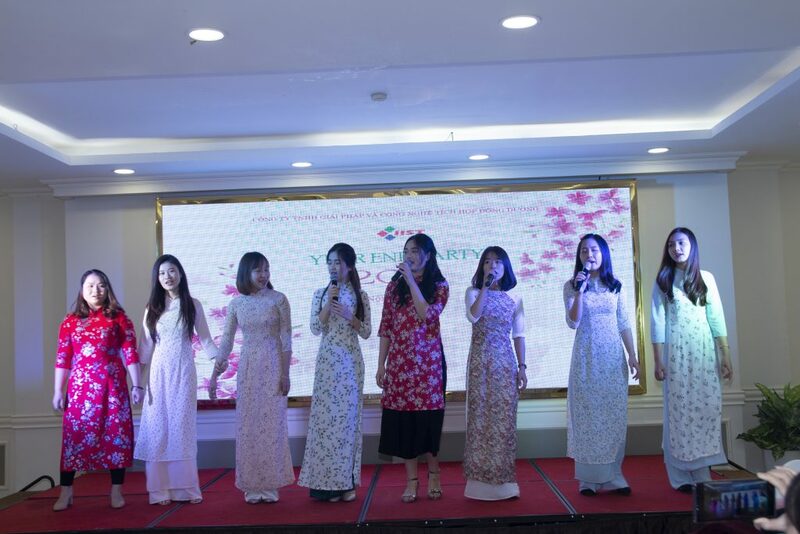 The party took place in an extremely cozy atmosphere, excited with many joys, surprises, leaving many emotions in each member of IIST. 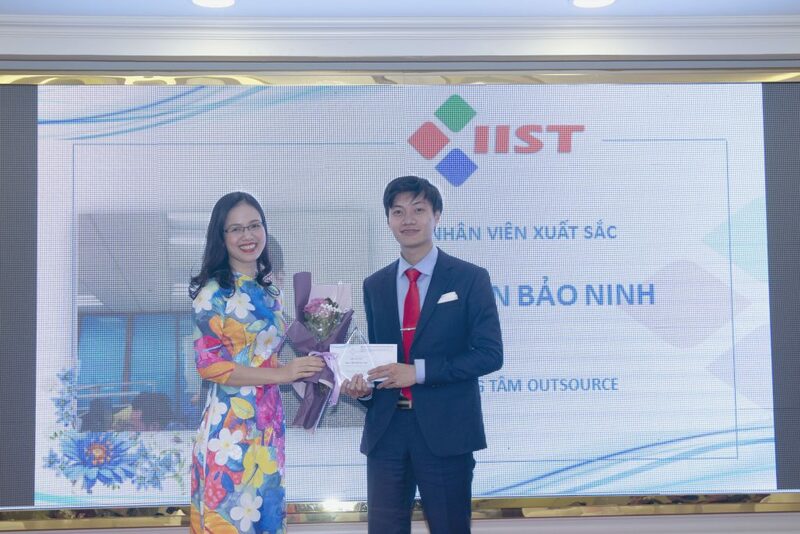 2018 has closed with many successes, creating breakthrough for the breakthrough in 2019.